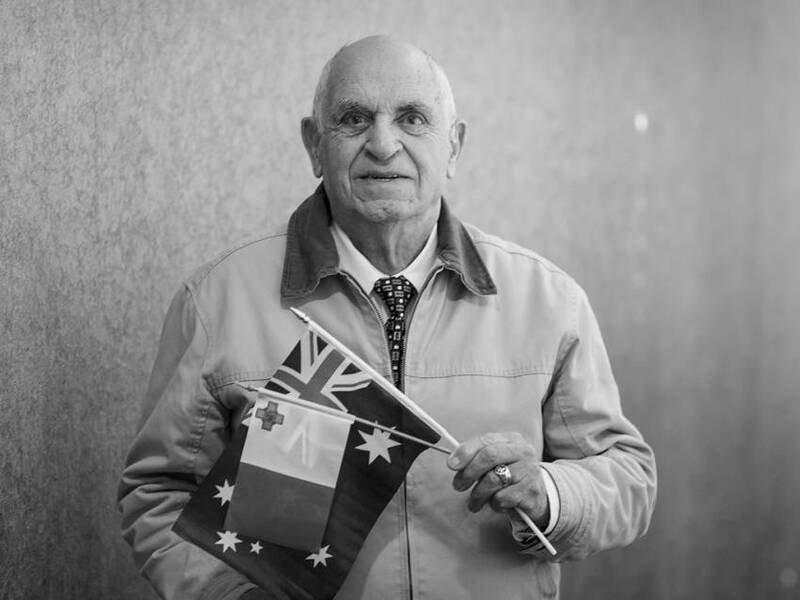 In 1949, John Agius got his ticket out of war-torn Malta with the offer of a job as a carpenter in the capital of Australia. Since his initial shock, John has never looked back and becoming an inaugural life-time member of the Canberra Southern Cross Club was just one of the many ways he immersed himself in the Canberra community. John still comes to the Club regularly, and most Friday nights will have dinner at Tuggeranong with his daughter and try his luck with the meat raffle.